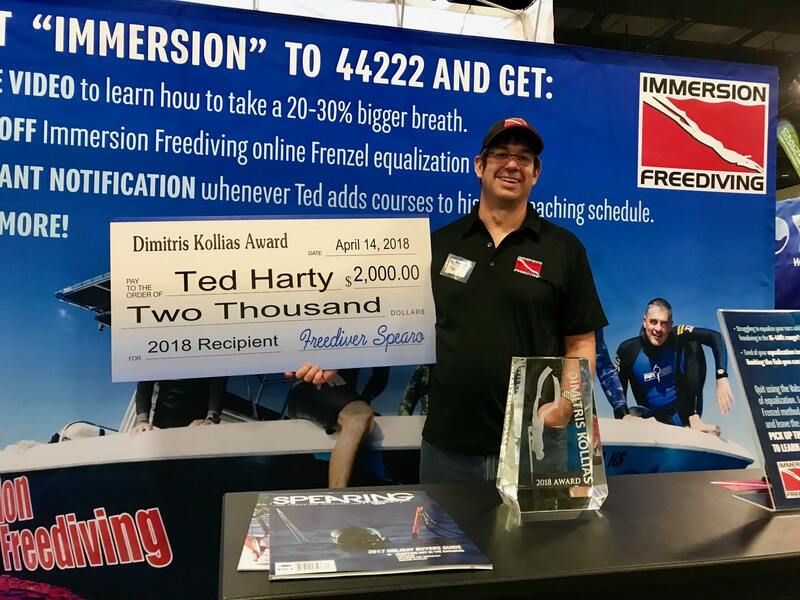 In April of 2018, Immersion Freediving’s Ted Harty was awarded the inaugural Dimitris Kollias award at the Blue Wild Expo for his promotion of safe freediving practices to the spearfishing community. Harty subsequently took that check and hired a web developer and two professional videographers, with the goal to create a comprehensive online resource on freediving safety. Consequently, FreedivingSafety.com was created in an attempt to make the sport safer. 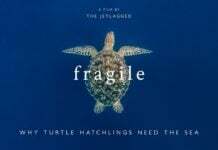 Check out the video below of a freediver who survived a blackout because his buddy knew what to do. 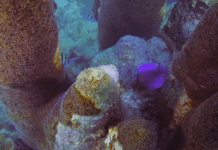 For more information about the course, go to www.FreedivingSafety.com.